VATICAN CITY (CNS) — Catholic schools and universities play a key role in evangelization and in creating a more humane world built on dialogue and hope, Pope Francis said. Future generations who are “educated in a Christian way for dialogue, will come out of the classroom motivated to build bridges and, therefore, to find new answers to the many challenges of our times,” he said. The pope made his remarks Feb. 9 to members of the Congregation for Catholic Education, who were meeting at the Vatican for their plenary assembly. The Vatican office oversees church-affiliated schools and colleges around the world. Catholic schools and universities are important places for reflecting on and developing new ways to evangelize the world and today’s cultures, the pope said. These institutions should serve the church’s mission of helping humanity grow, build a culture of dialogue and plant the seeds of hope, he said. In fact, the pope said, true educators are just like mothers and fathers who give life open to the future. In order to do this, educators need to listen to young people, he said, “and we will do this, in particular, with the next Synod of Bishops” dedicated to youth, faith and vocational discernment in 2018. “Unfortunately, there are many forms of violence, poverty, exploitation, discrimination, marginalization and restrictive approaches to the fundamental freedoms that create a throwaway culture” in the world today, he said. 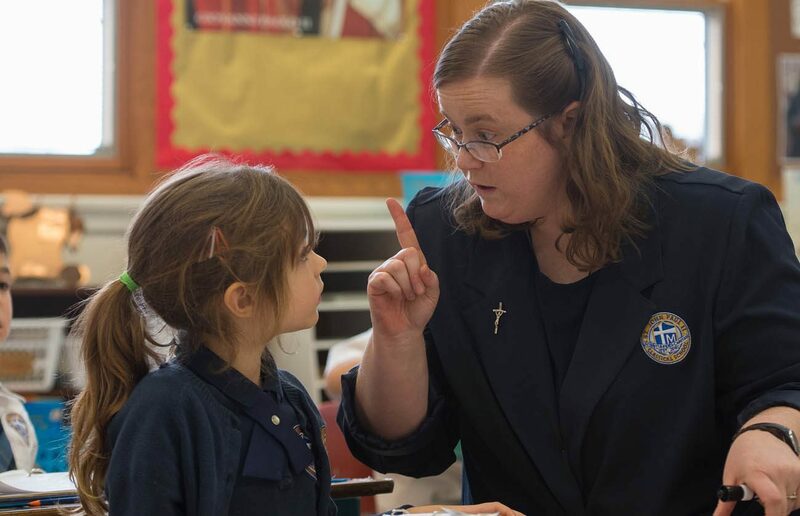 That is why Catholic schools “are called to the front lines to practice the grammar of dialogue,” which prepares people to encounter others and appreciate cultural and religious diversity. “Schools and universities are called to teach a method of intellectual dialogue aimed at seeking the truth,” the pope said.